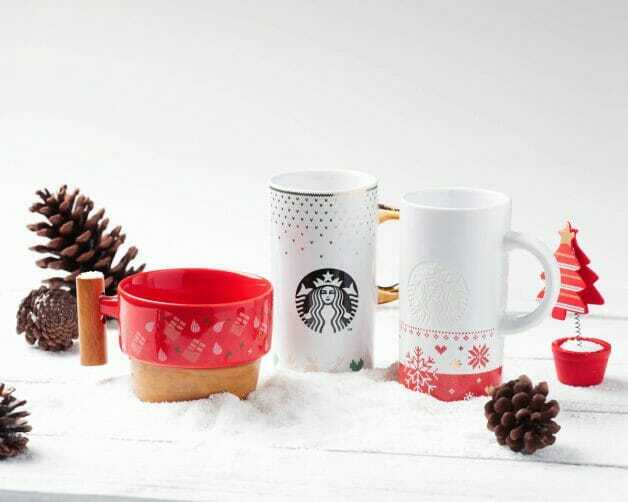 If for some reason Starbucks beverages aren’t selling well this holiday season, their Christmas merchandise will likely make up for it. 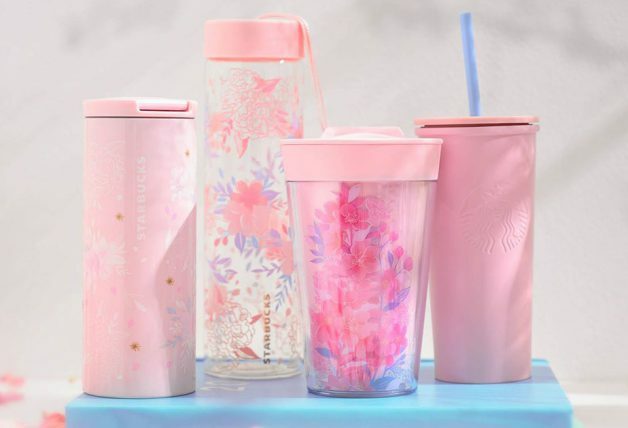 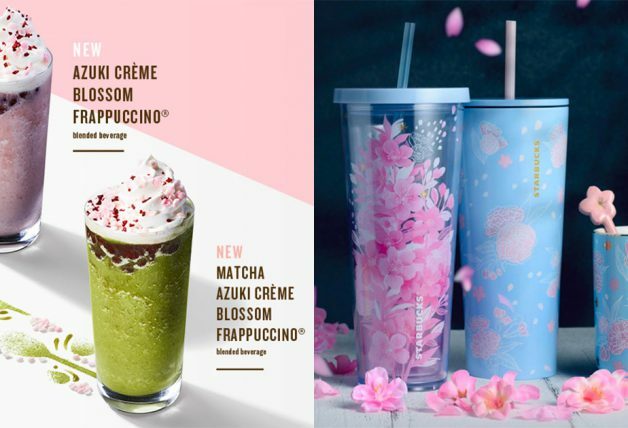 The popular coffee place has just released yet another round of cups and mugs – the new Let It Snow collection even has a creative Frosty glass ($24.90 each) that features a snowman when it’s upside down. 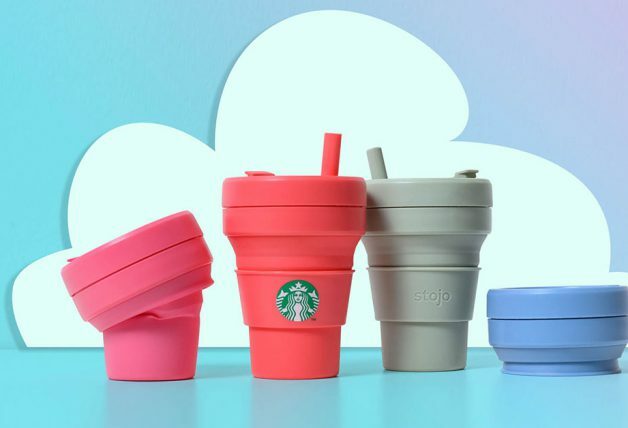 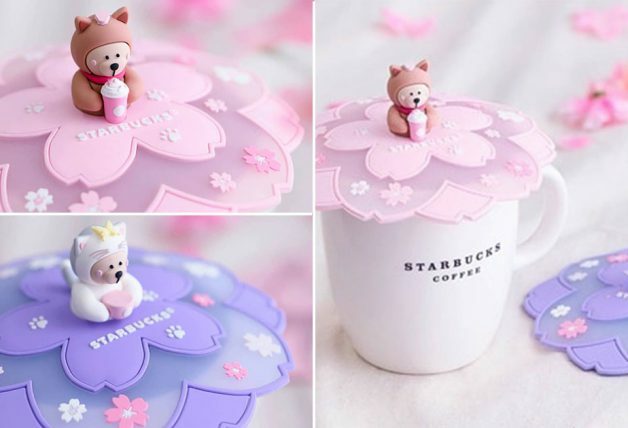 Bet it will look quirky when you fill it up with juices and beverages in all sorts of colours. 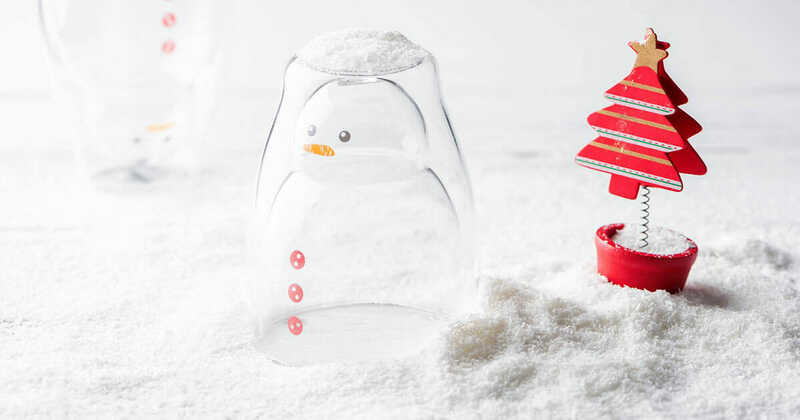 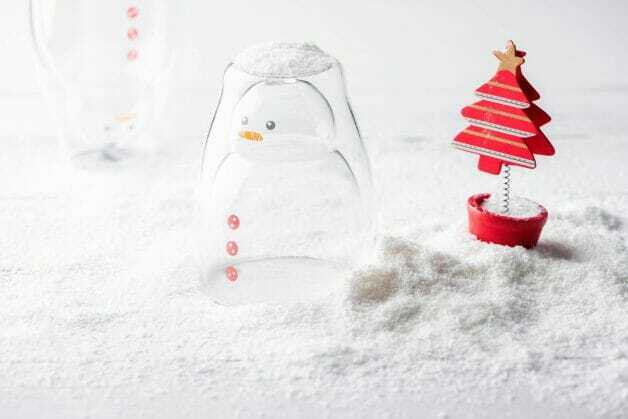 Accompanying the snowman glass are festive mugs, priced from $22.90 to $29.90 each. 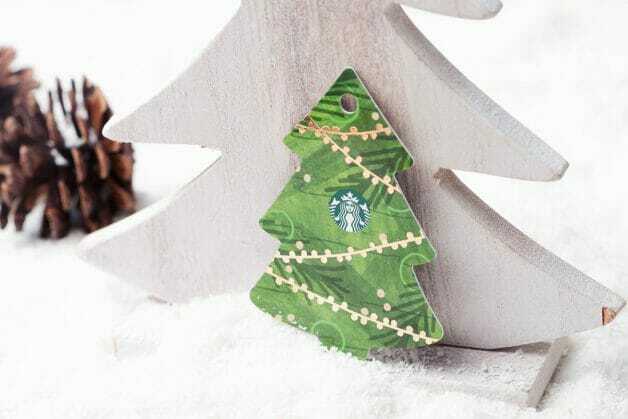 There’s also a new Starbucks card that looks like a tiny Christmas tree, overflowing with holiday vibes. 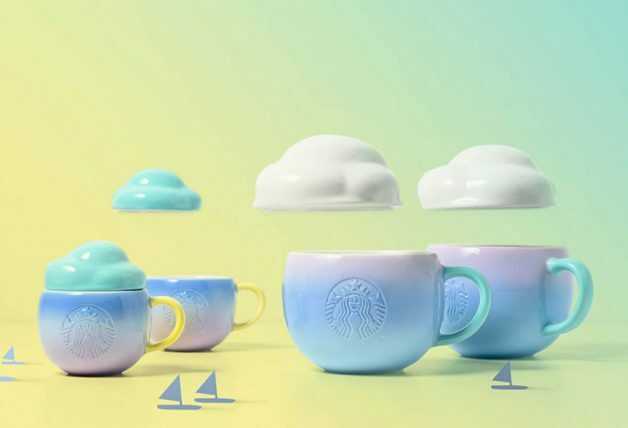 Yours when you load a minimum of $10 into the Starbucks card, available from 3 December onwards.